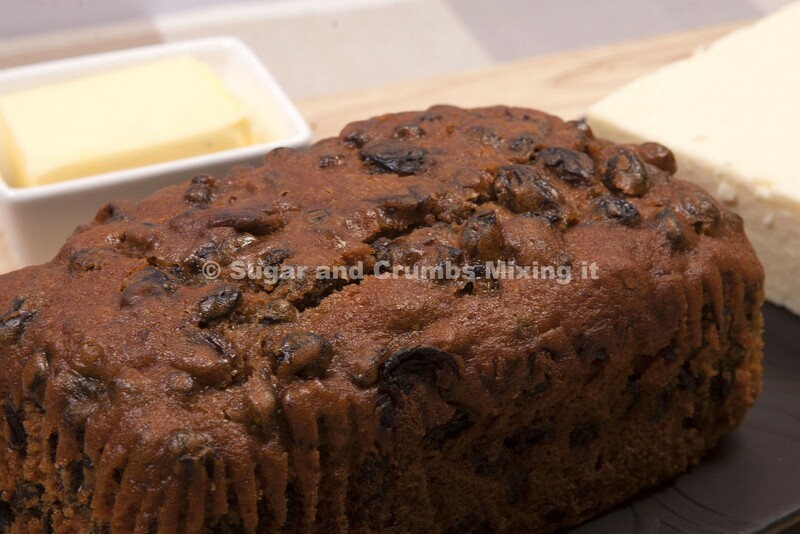 We would like to thank Robert Allen for this Bara Brith Cake recipe. 1. Place all the fruit in a large bowl and pour the hot tea over and leave for 24hrs. 2. Heat oven to 150 C /300 F/Gas Mark 2. 3. Grease a 10 cup Bundt tin ( or line a 900g loaf tin). 4. Sift the flour, sugar and spices, into a large bowl and make a well in the centre. 5. Add the fruit, tea, marmalade and egg. Mix well to combine. The mixture will look quite dry and firm. 6. Press into the Bundt tin or a lined loaf tin and bake for 1.5 hours or until a skewer inserted in the centre comes out clean. 7. After an hour, check the loaf is not too dark. If necessary, cover the top loosely with foil, to prevent it burning. 8. Remove from the oven and leave 15 mins, before turning it out. 9. 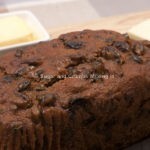 Warm the honey in a small pan and brush it all over the loaf. We would like to thank Robert Allen for providing this recipe.